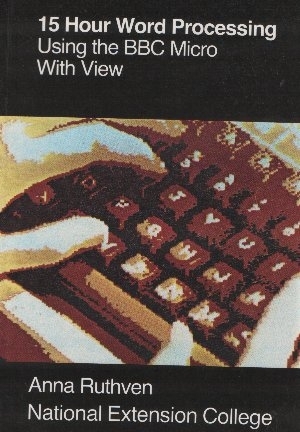 Home/Computers/BBC Computers/BBC Books/15 Hour Word Processing. This book is an easy to follow 15 hour word processing course with additional exercises for further practice. 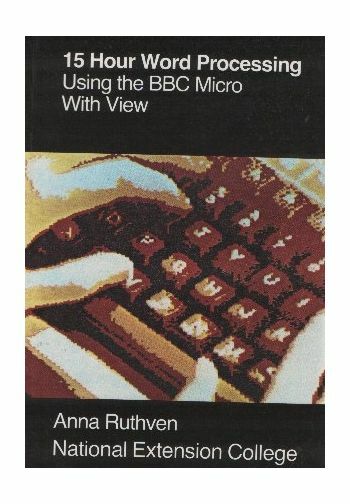 Using the BBC Micro with View.